Title agent closing fee – this is the fee you would pay to your title agent after closing. It varies depending on your title agent’s billing costs. This is an often unexpected cost when selling your home seeing as it is custom in Florida for the buyer to choose the title agent during closing. Title search fee – before you sell your property, you have to go through the process of a title search. A title search is conducted in order to verify your (the seller’s) right to transfer ownership. 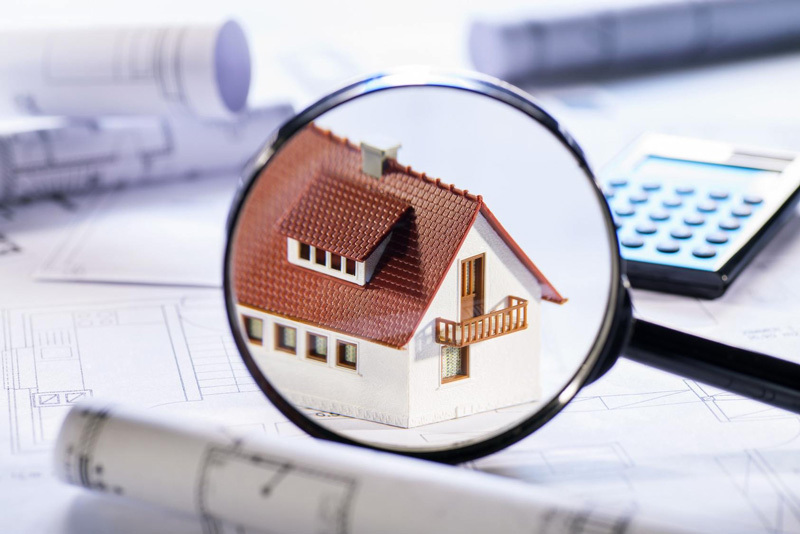 A title search can be extensive and time consuming as it involves an examination of deeds, court records, any outstanding liens, other claims to ownership on the property and many other issues. This is included in the seller’s cost when selling a home as are other fees that concern the title of your home. Title update fee – a title update has to be issued immediately after closing, before title insurance can be supplied. Owner’s title insurance policy – this cost of selling your home applies only to those who live in Palm Beach County. Document stamps on the deed – every document needs to be certified and processed. This fee covers this cost and is calculated at 0.7% of the sale price. Recording fee – this fee is for the processing and indexing of your title deed and is based on the number of pages of the deed. HOA or Condo Association fees and estoppel letter – if you are selling a condo or home that is part of an association you will need to obtain an estoppel letter stating how much is still owed to your HOA or Condo Association. These outstanding fees will need to be settled during closing. Lien search – you will need to pay the municipality to conduct a lien search to clear you and the property of any outstanding liens. If there are still liens outstanding then these will need to be settled before the sale of the house can be completed. There should be no reason to be disappointed or surprised when your sale goes through and the profit is slightly lower than you expected. If you have a realtor that you trust, you can also talk to them about ways to factor these costs into the price of your home. If you are still concerned about the cost of selling your home, you can contact an experienced realtor or title agent to talk you through the finer details and make sure that you fulfill all your duties as a seller.